Get this new gospel vibe from OluwaTomi – Ibile Jesu ft. Oba Reeng. Nigerian CHH specialists Oluwatomi and Oba Reengy collaborate to convey another joint for the #IbileJesu movement. 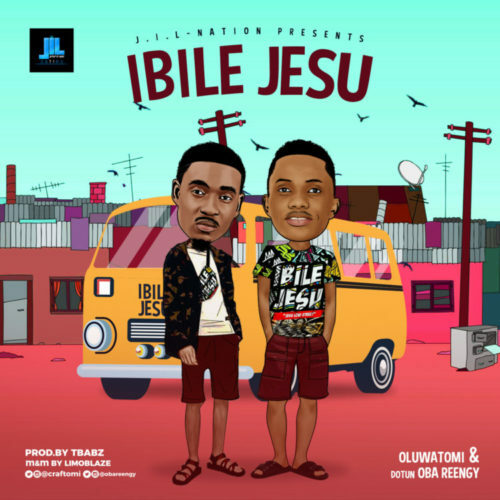 The song entitled Ibile Jesu The Anthem is created by Tbabz and blended/aced by Limoblaze. Listen & get OluwaTomi – Ibile Jesu ft. Oba Reeng.